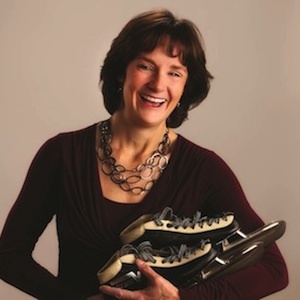 Bonnie Blair has earned a special place in the pantheon of American Olympic sport. For many years, she was the most decorated winter athlete in her country with six medals, including five gold won in three Games, and remains to this day the only one to win the same event three times: the 500m. Yet, when asked about her favourite memories, she evokes the Sarajevo Games in 1984, her earliest Olympic appearance at the age of 19, and where she had seen her only result in 8th place in the 500m, as a real victory.